Just like smog emissions tests, vehicle safety inspections are not required in all states. Once again, however, Nevada is not one of these states. This is actually a good thing. 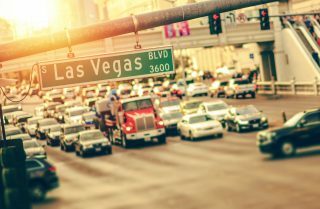 Nevada residents can usually depend on the fact that the car in front of them on the streets isn’t going to randomly explode or fall apart. 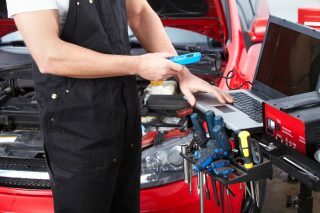 When it comes time for you to have the inspection performed on your vehicle, Leavitt’s Auto Care is the way to go. Our experts are even licensed by the DMV as safety inspectors for vehicles with salvage titles. If your car is capable of fully passing the safety inspection, our technicians will let you know. If, however, something will prevent you from being street legal, our auto experts perform all of the auto repairs in Las Vegas that you could ever need. At Leavitt’s Auto Care, we strive to make sure that your car is street legal and safe. Give us a call at Leavitt’s Auto Care to schedule your vehicle inspection today.